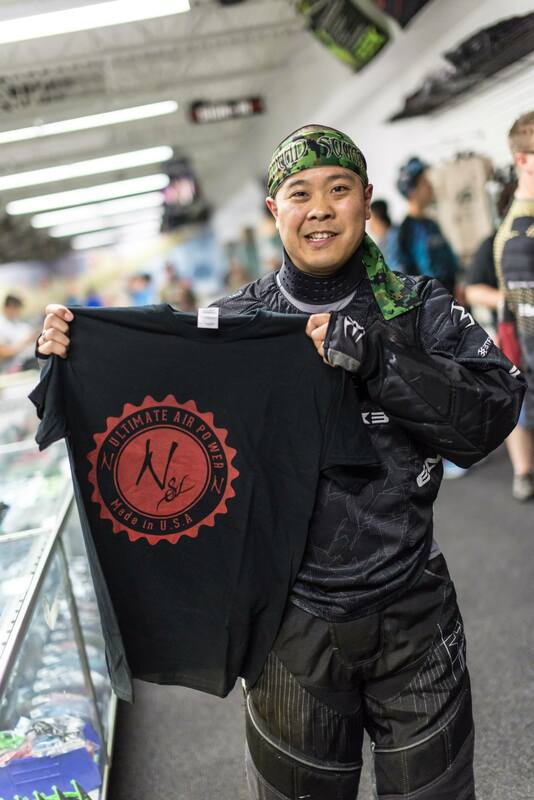 Air Assault Paintball rents out paintball supplies and our Minneapolis location has the best Pro Shop in the state. Paintball is a fantastic game for people who are looking to get into something fun and active. It can be an excellent means of friends and family to bond with one another by working as a team, or shooting each other to relieve stress. It can be played indoors, so weather does not have to be too much of a factor. Many places that have paintball supplies also have leagues and schedules for when matches are occurring. There is usually a good time for anyone to get involved in the game. Protective gear is equally as valuable if this involves paintball supplies. Eye protection is needed to get right into a match at each location. Mind protection can also be highly suggested for stopping potential concussion issues. Heavy clothes are appropriate to put on in lowering the amount of bruises gained while playing paintball. Mitts and solid boots can perform a lot to assist ensure an very comfortable experience. With some research, anybody could possibly get in about this amazingly enjoyable activity known as paintball. Fortunately, paintball supplies aren’t prohibitively costly to get. The most crucial little bit of devices are apparent, the paintball gun. Referred to as markers, they are available in a number of dimensions and designs with a variety of delivery systems. Care ought to be drawn in buying a gun that’s most secure to make use of as well as provides lots of energy. Individuals who maintain supply stores are very knowledgeable and therefore are more than pleased to operate lower the different sorts of marketplaces available to buy. Here at Air Assault Paintball we specialize in birthday parties, bachelor/bachelorette parties, corporate team building, and youth groups. We can accommodate just about any private group request, 24/7, 365 days a year! Reservation and private play is first come first serve. We are able to accommodate groups of up to 150 and more. Make sure you give us a call at 651-222-0300 with any questions you may have about hosting a private group outing or to begin the booking process. Players may also walk in during open hours and mix in with the crowd to play!